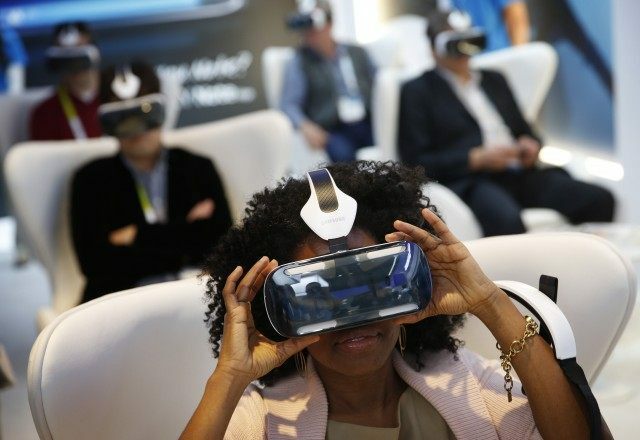 The NFL is pursuing plans to introduce virtual reality “diversity training” with its employees and players later this year, during which they will be required to play as a simulated black woman who gets harassed by a white male. The project is being headed by Stanford University’s Virtual Human Interaction Lab, and the NFL is just one of many organisations that the laboratory is hoping to get involved. “Feeling prejudice by walking a mile in someone else’s shoes is what VR was made for,” said lab director Jeremy Bailenson. It is reported that the NFL originally visited Stanford University’s lab last year in an effort to seek out new ways of training athletes through virtual reality simulations, only to then become interested in the possibilities of extending this training to diversity awareness. With the recent rise and release of a variety of modern virtual reality kits, corporate interest in VR simulation for workplace training has increased exponentially. Training simulations are currently being developed for the mining industry, and VR companies are frequently pitching simulation projects to the police force and the military. Other government agencies such as the TSA are increasing their technology in the workplace through projects such as the $1.4 million iPhone app that randomly chooses left or right. Tech companies and other large business are also increasing the amount of “diversification” occurring in the workplace, with a huge increase on diversity teams, gender neutrality, safety councils, and minority quotas, meaning that the mix between diversification and technology integration will indefinitely be a crossed reality in the years to come.